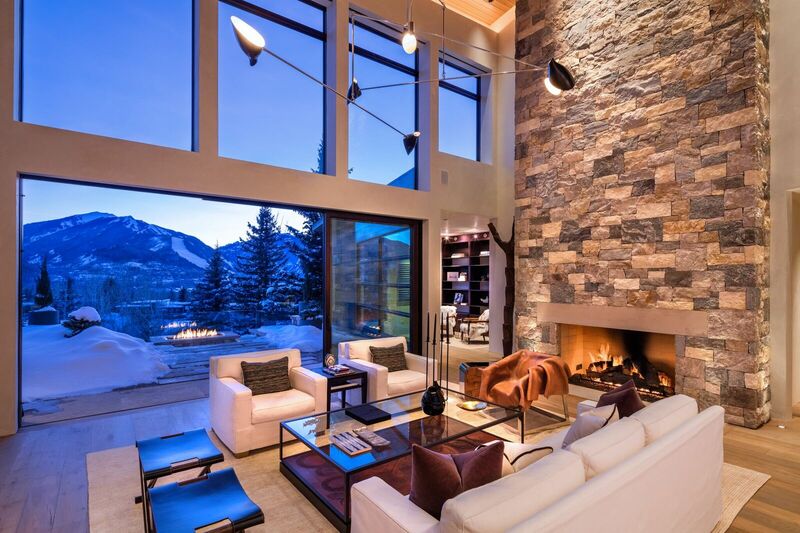 Sleek, serene and sophisticated describe this two-bedroom turnkey condominium with views towards Aspen Mountain and a complete interior remodel in 2013. 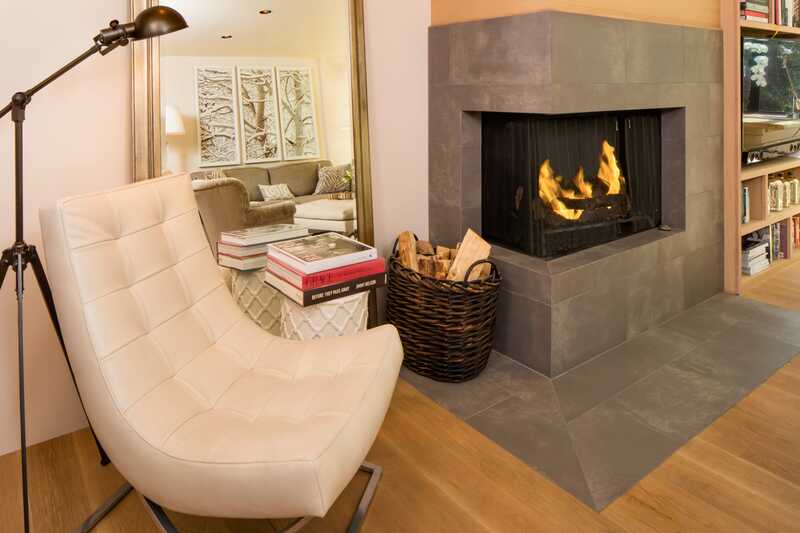 "All on one level with quality details"
er furnishings, wood-burning fireplace and common owner parking both in front and back of this small 7-unit complex. 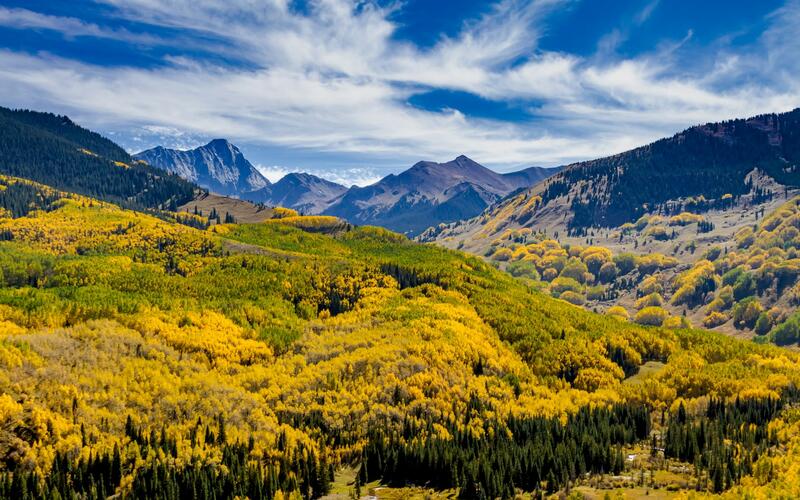 This unit is ready to enjoy the Aspen lifestyle just a few blocks from the central core of town. 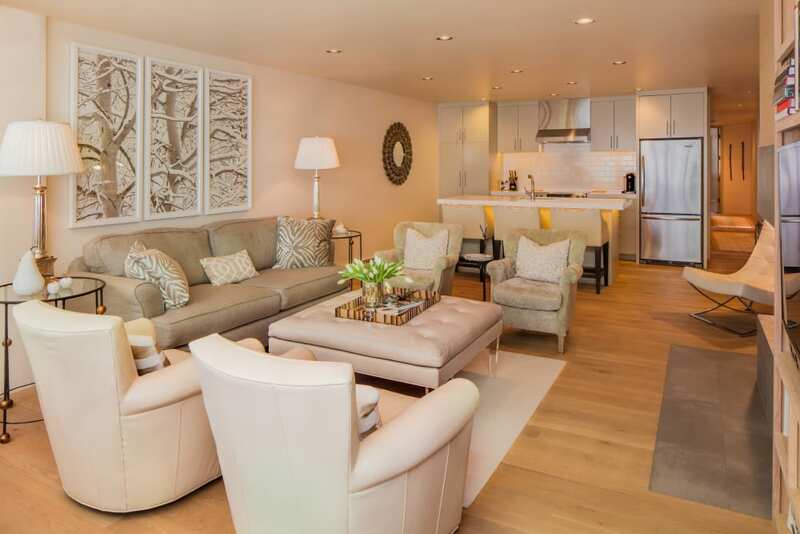 This unit is ready to enjoy the Aspen lifestyle just a few blocks from the center of town.